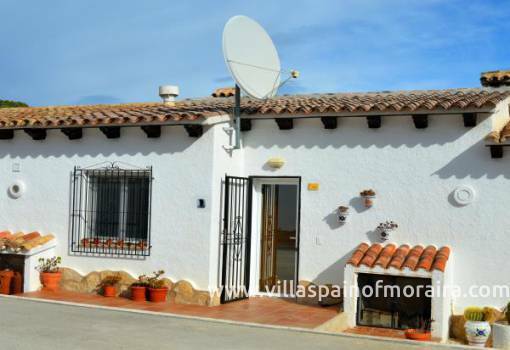 Property for sale in Moraira and surrounding areas. 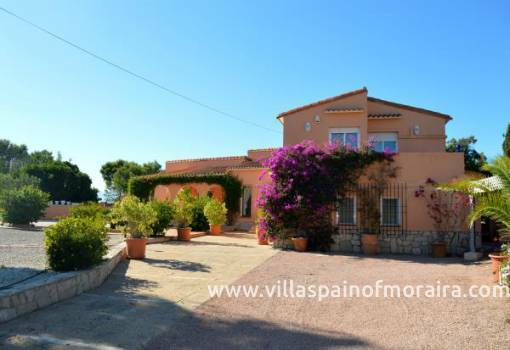 Villa Spain of Moraira is a family run real estate agency in Moraira on the Costa Blanca area of Spain offering a personal one to one friendly, reliable service. We have years of experience of sales in the resale and new build property market. 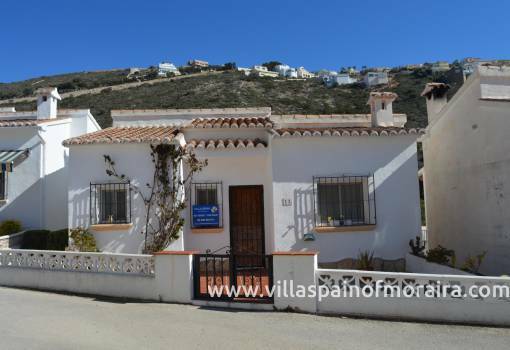 We specialise in property for sale in Moraira and the surrounding areas of Benissa, Benitachell, Javea and Jalon. Each client has different criteria when buying a property and we appreciate that. We work to suit individual needs and aim to provide a stress free buying experience. Having lived in Moraira for many years, we have an extensive knowledge of the local area and strive to ensure our clients find their ideal home. We pride ourselves on spending time researching and refining the specific needs of our clients. For those who would prefer a property built to their requirements, we also offer a comprehensive new-build service. 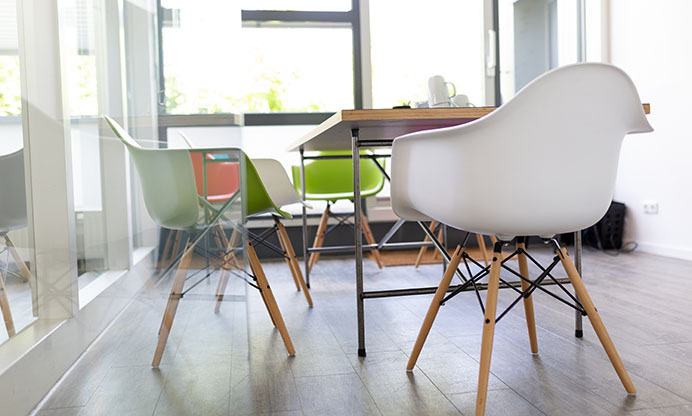 We can advise on employing architects, builders and craftsman of the highest quality of workmanship and experience. 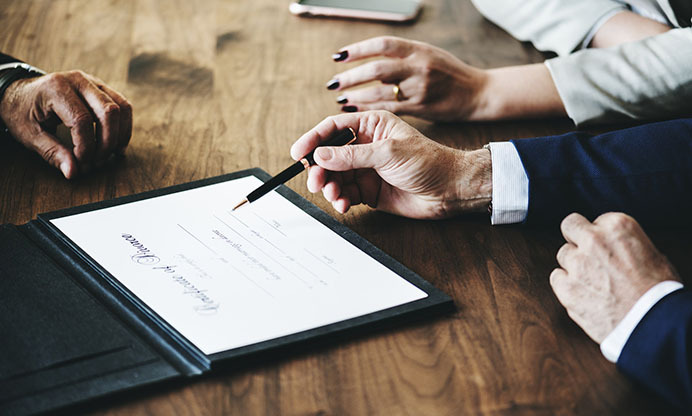 Villa Spain of Moraira can provide information and help as necessary, advising on independent legal representation to assist you through the buying process and answer any questions you may have concerning becoming a resident, making a will and paying taxes etc. We are happy to share our personal knowledge about local schools, medical services and all the information that clients need when moving to a new home and for many to a new foreign country.